Celebrate the season of change as the frosty grey winter season is beating a slow retreat to make way for the colorful and chirpy spring season. The fresh green blades of grass and the plants in full bloom will all tempt the outdoorsy people to set out on picnics and holidays. Spring also is the time of the year when marketers come up with fresh promotional gifts and freebies that will put a smile on the faces of your customers. 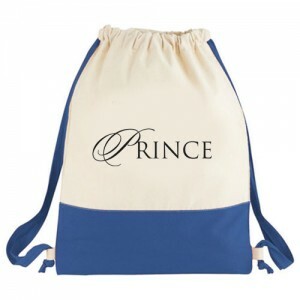 One of the most popular logo items that can be considered during this season will undeniably will be a drawstring or cinch type bag. 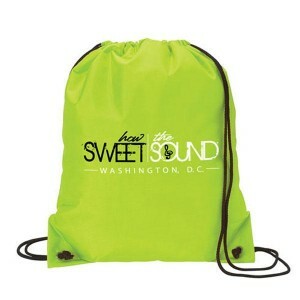 Imprint your logo, artwork or message on these casual and trendy bags that will tempt anyone to set out on outdoor fun. These bags that can be slung over the shoulder as a backpack will make a perfect choice for adventure travelers or those who set out on hiking or biking trips. 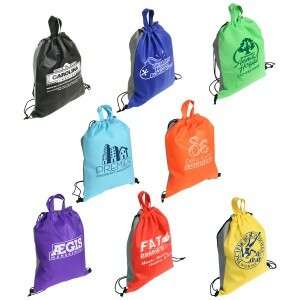 Here are some of the benefits of custom drawstring bags as promotional products giveaways. Any information imprinted on these colorful and eye catching bags will enjoy the ultimate portability and exposure and will grab a few eyeballs for sure. Every time your recipients set out with these trendy and sleek bags, their friends will surely ask about these trend setters and make it as an interesting conversation topic! 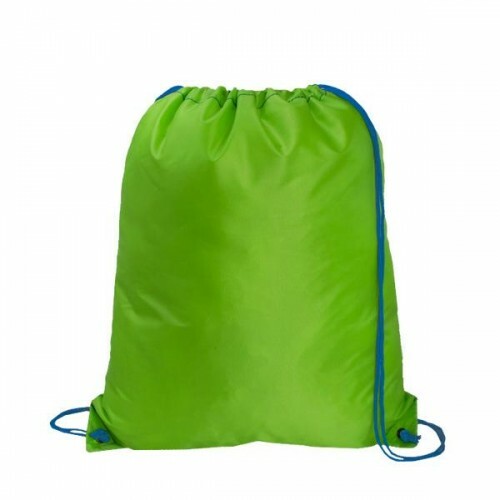 Designed to last long and look great, drawstring bags are available in a range of materials like durable nylon or non-woven materials. 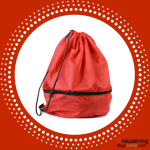 These sturdy bags are well suited for the daily toting needs to carry clothes, sports goods, school supplies, or infact anything and everything! It will not be an exaggeration if we say that there are not many models in bags that offer as many color choices as drawstring bags. 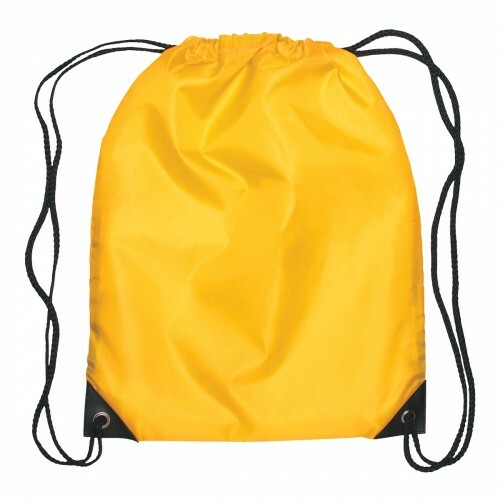 Available in a range of attractive colors, these bags will put your logo and message on a proud parade. 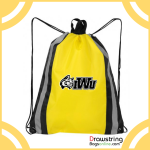 Drawstring bags make popular handouts during tradeshows and seminars and these reusable bags will ensure the best value for your money by ensuring regular impressions. Custom bags can be used to promote all types of businesses like sports good stores, gym, spa, schools and much more and the high level of flexibility that these custom gifts offer is one of the prime reasons for its popularity in promotional circuits. 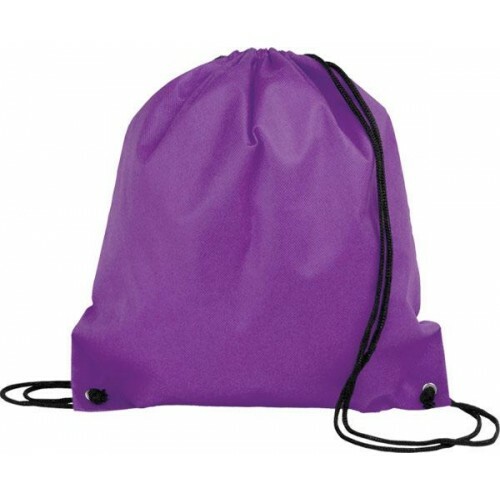 Polypropylene drawstring bags will instantly draw the attention towards your business during your forthcoming promotional events. This drawstring bag gives enough storage space to carry all their travel essentials and is available in a range of impressive colors. Choose a bag that matches with your corporate theme for added impact and see how easily these custom bags will steal the hearts of your recipients. Free art setup, free online design proof and free shipping is offered on all orders. 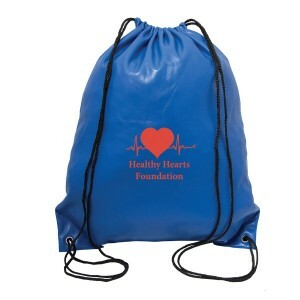 Drawstring sport pack Get your message well seen among your audience by handing out these custom printed large polyester drawstring sport packs. The large imprint area and the mind boggling color choices coupled with a price to die for will all make this promotional gift a hot choice among all types of businesses.